Po Laung is an only child who lives with his mother and grandparents in the Doi Taw Kham village in Myanmar. His family works in agriculture, mainly growing rice and corn. 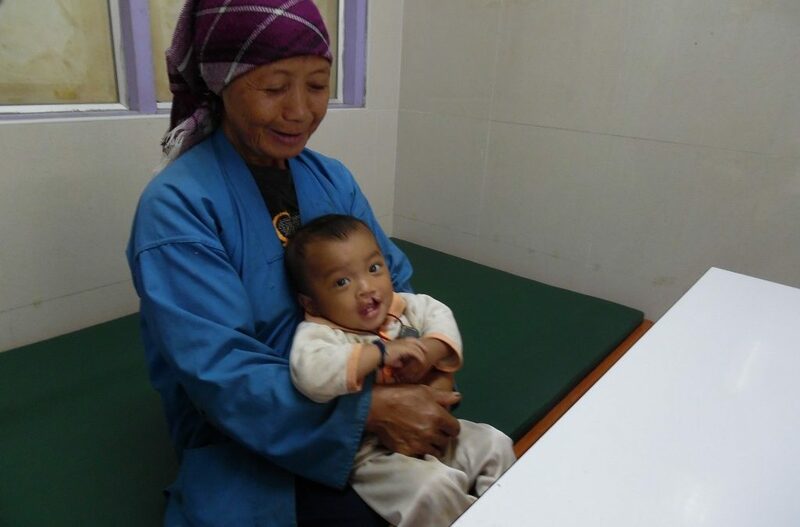 When Po Laung was born with a cleft lip and palate in 2014, his father believed the cleft was a curse that would bring bad luck to the community so the child must be killed. Po Laung’s mother, Bu Yar, was adamantly against this. She split from her husband and returned to live with her parents in another village to save her son’s life. Thankfully, a local foundation met with the family and informed them to contact our partner project based in Chiang Rai, Thailand, 160 kilometres from their home. 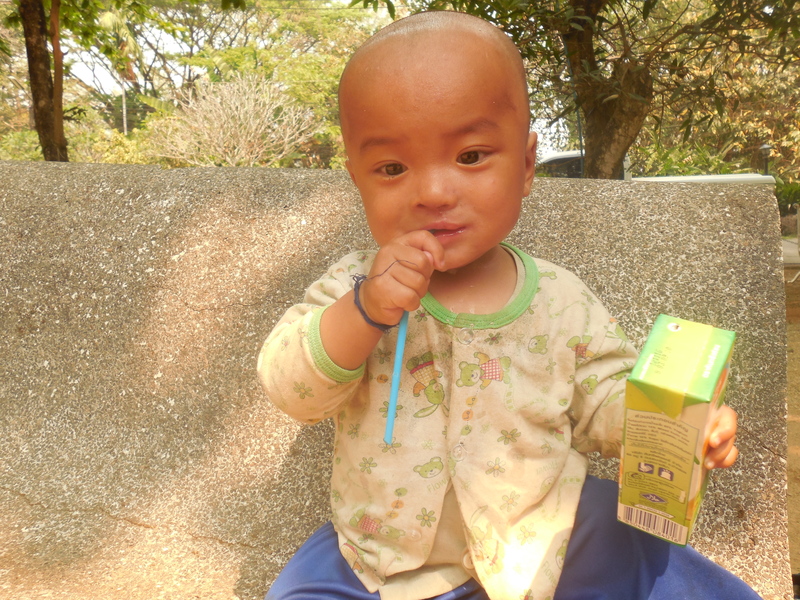 Po Laung was admitted to the project at nearly two years old. 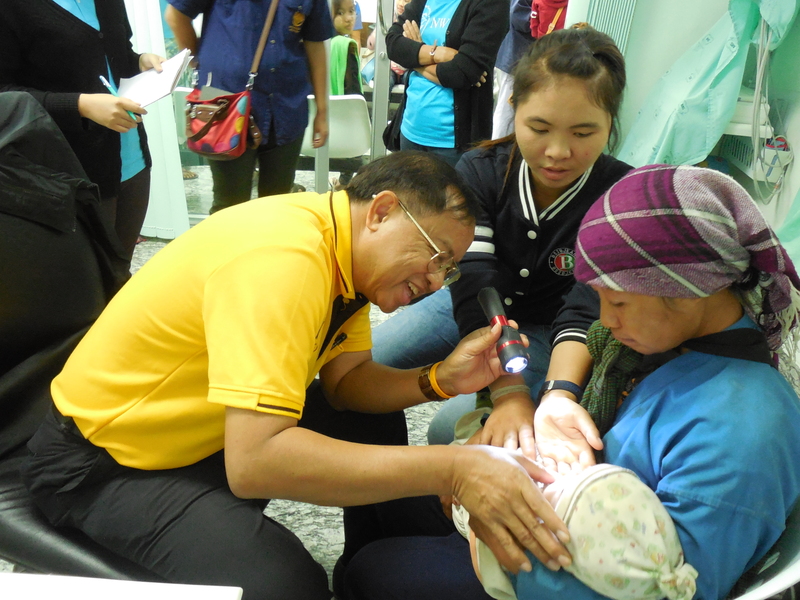 In November 2015, we received a health assessment at a border hospital between Thailand and Myanmar. Here, Po Laung was found to have a severe rash that required medication and home care. 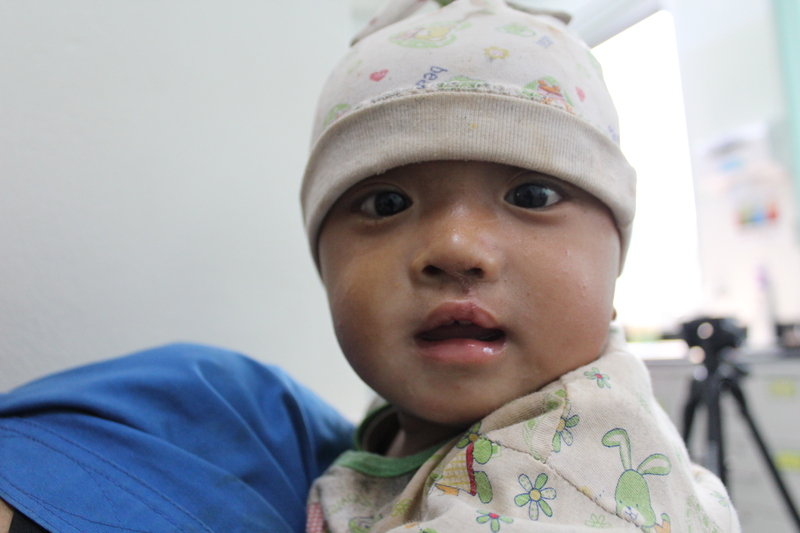 Once, Po Laung’s health was restored, he had his cleft lip and palate surgeries scheduled for February 2016.